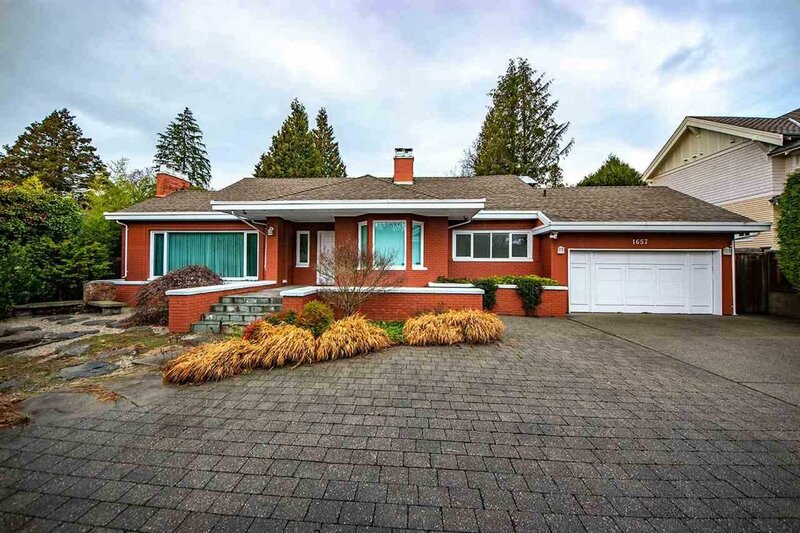 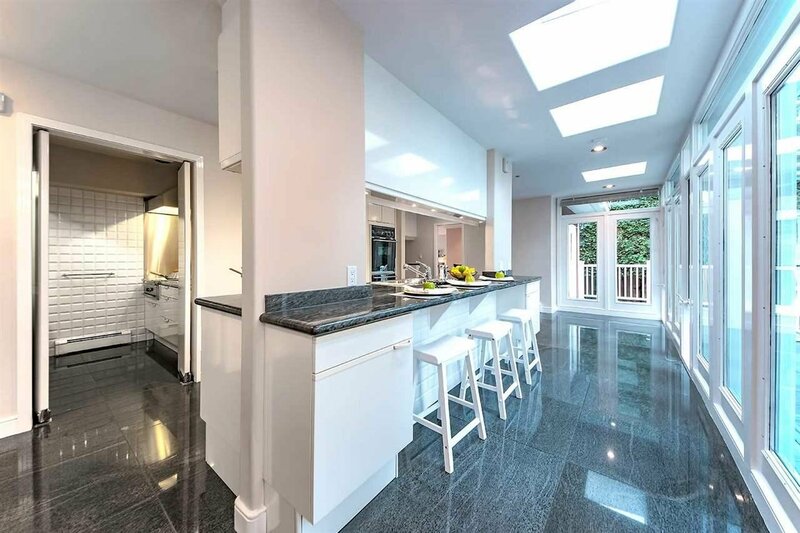 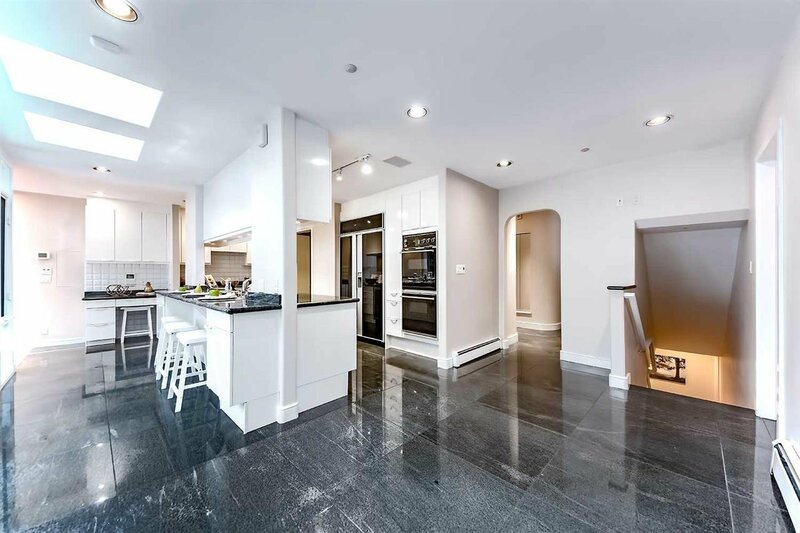 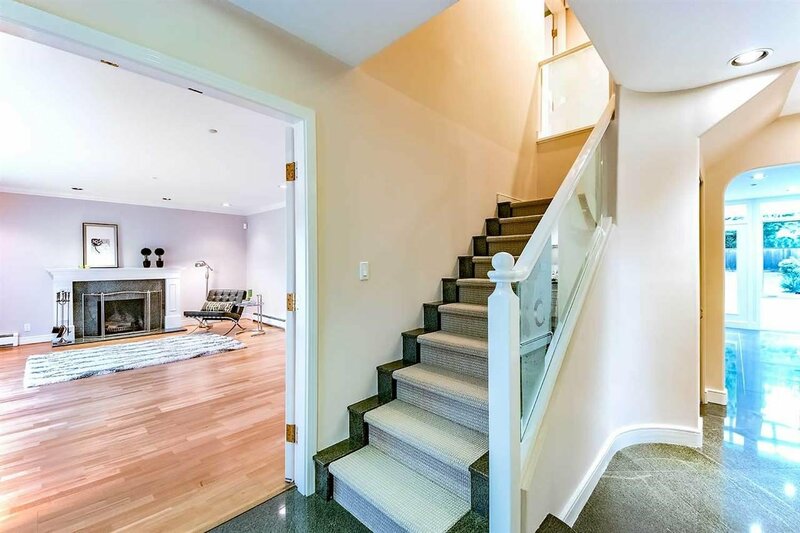 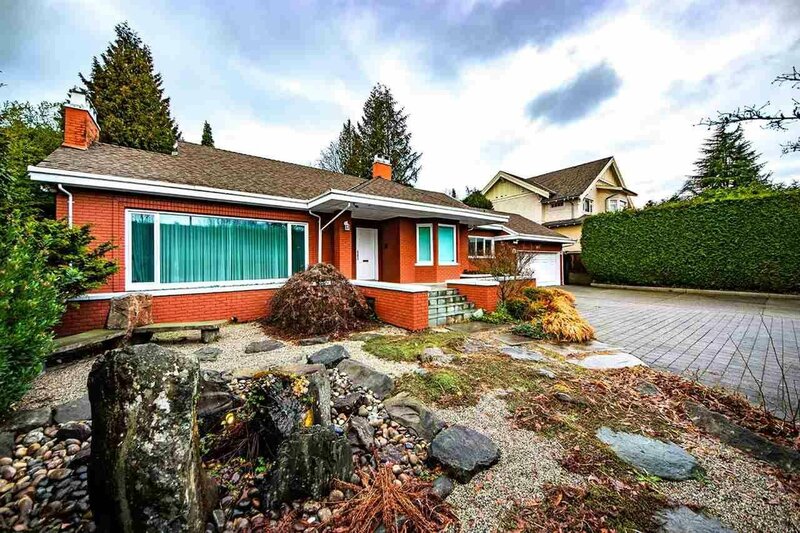 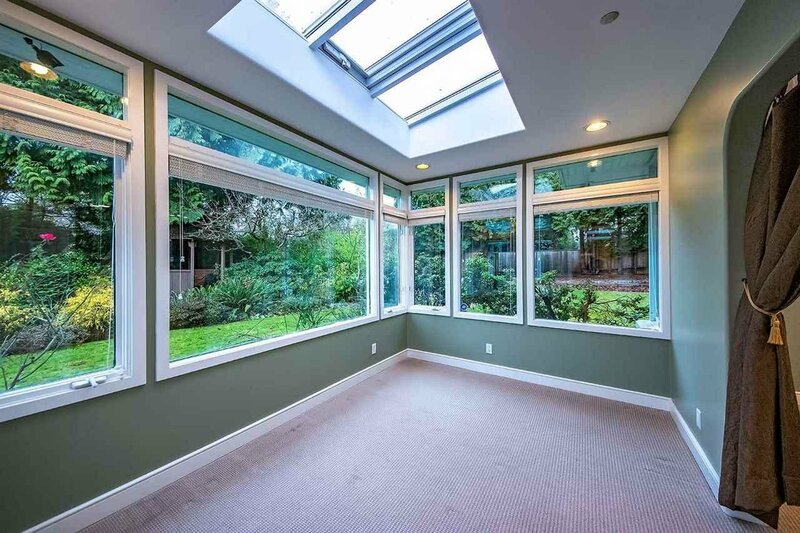 Centrally located in the heart of Shaughnessy, this beautiful custom ‘L shape’ rancher home boasts 8 bedrooms & 5,390 sq.ft. 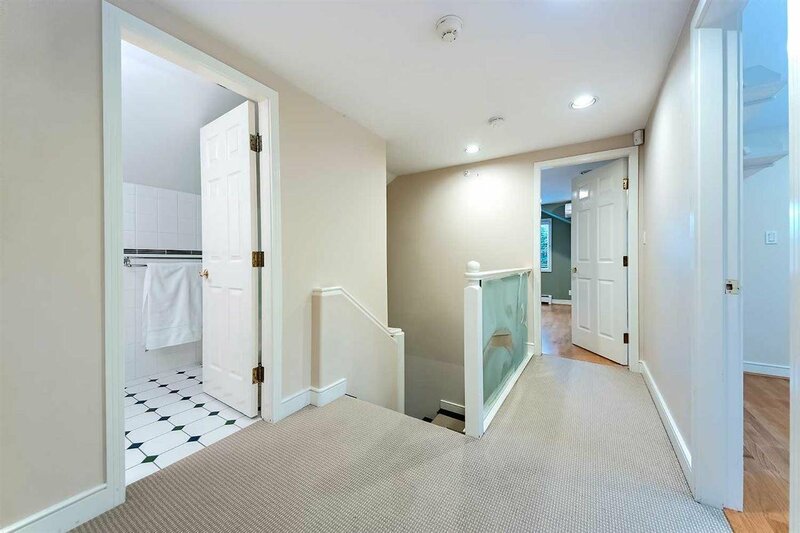 of functional livability w/evident attention to detail throughout. 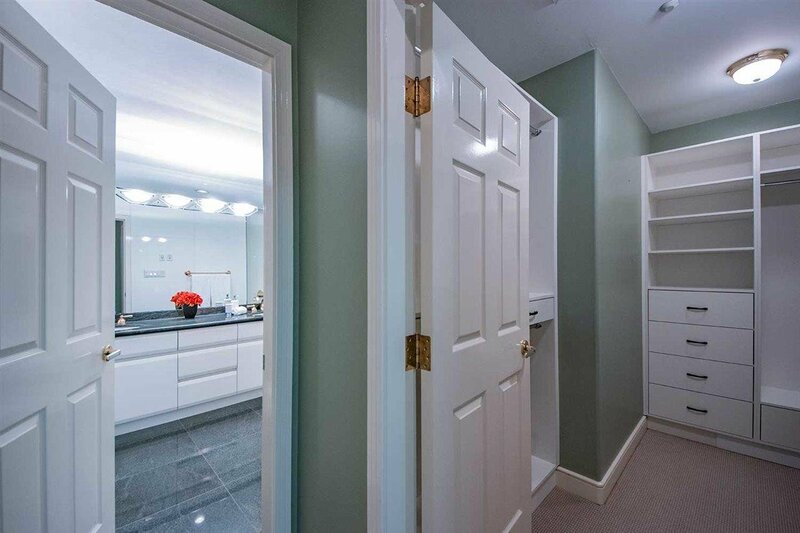 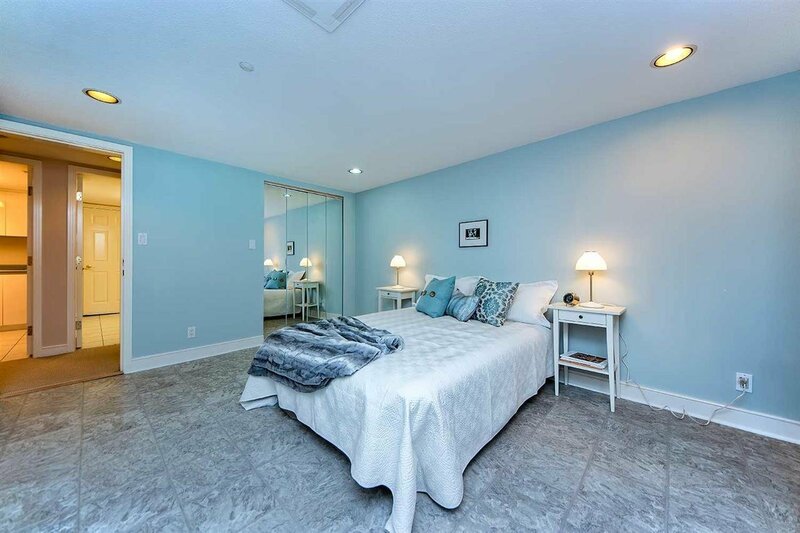 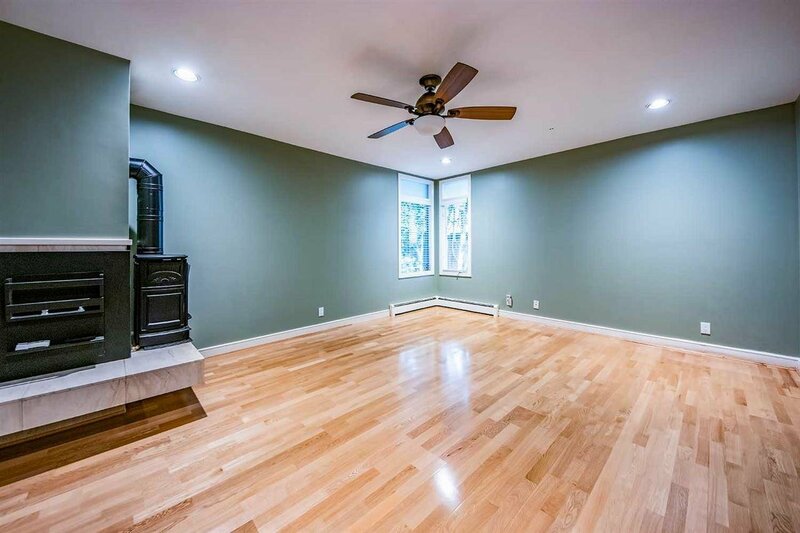 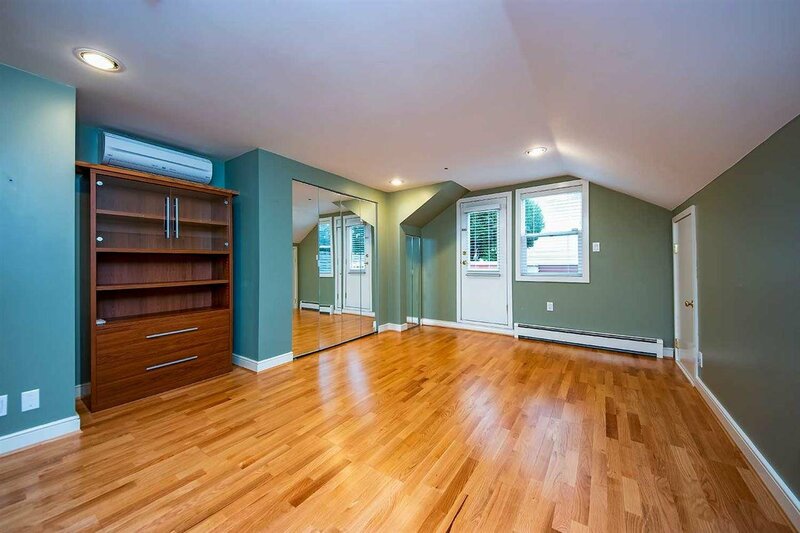 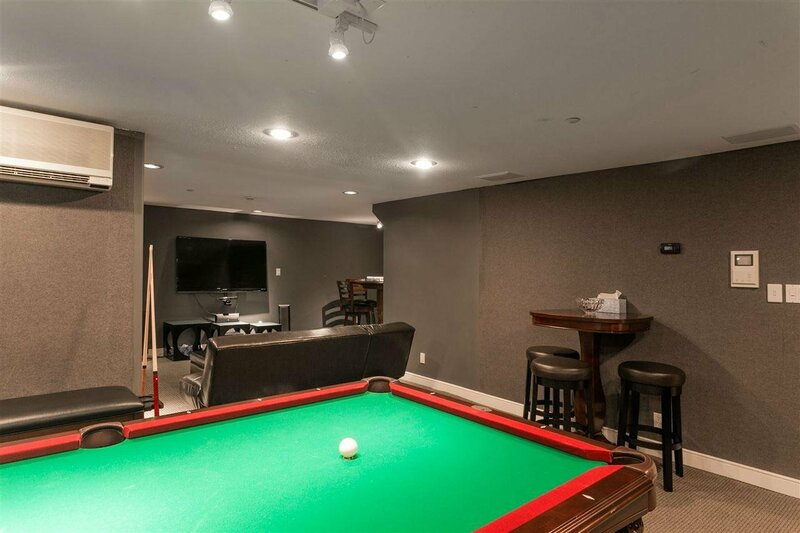 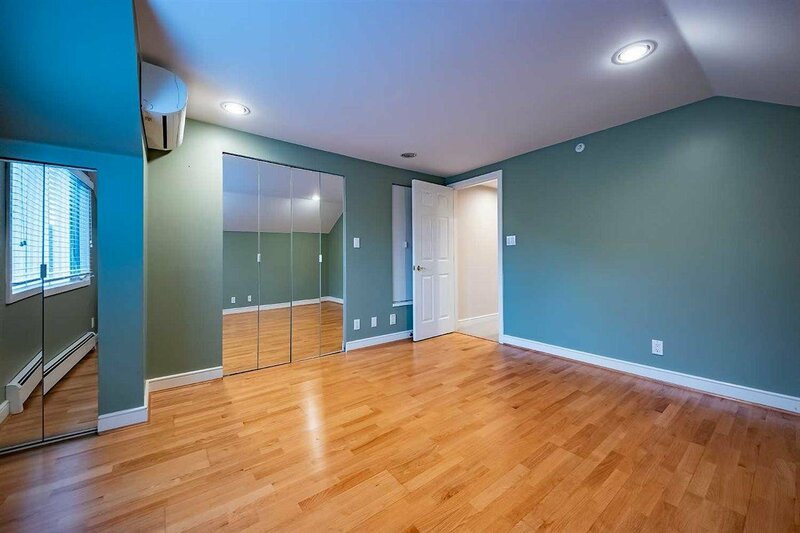 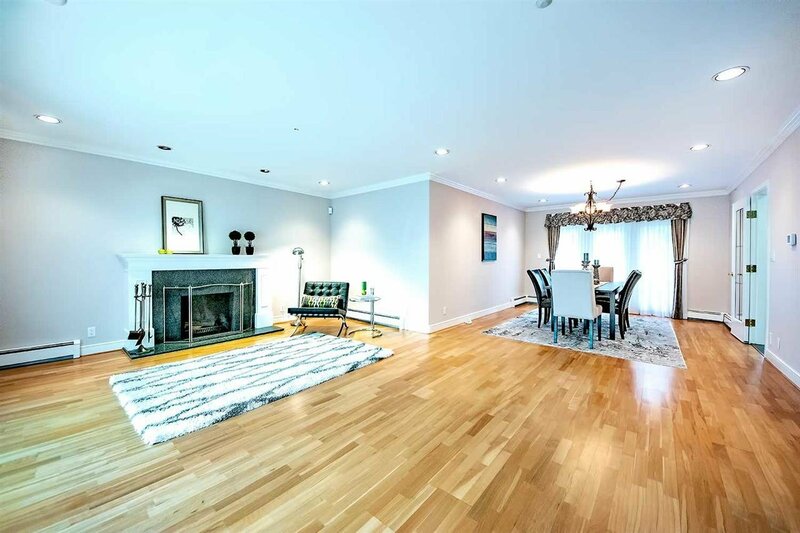 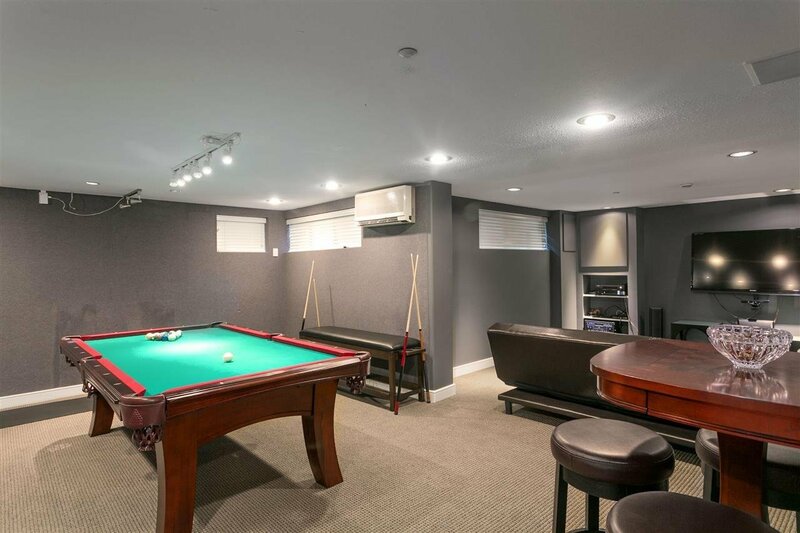 Featuring 2 master suites on main floor, spacious family room w/wood burning f/p, bright dining room leading to a sunny BBQ deck & grand yard beyond. 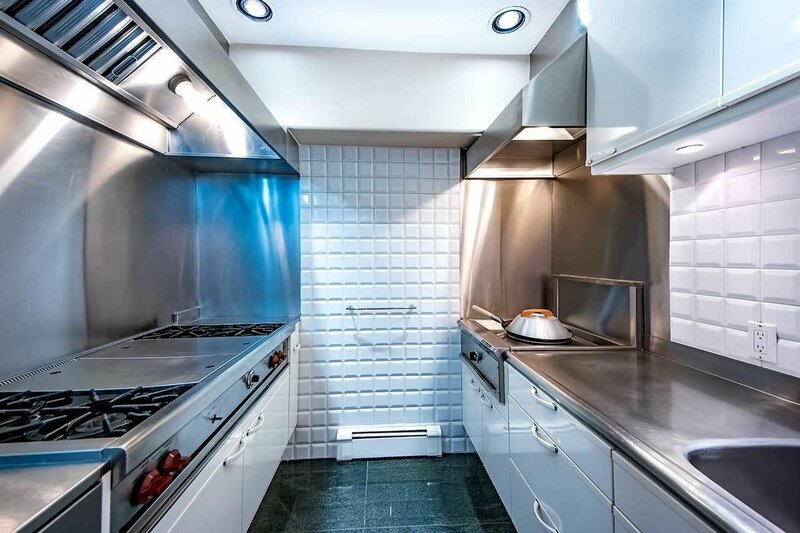 Enjoy park-like views of your private luscious yard while cooking in your timeless Poggen Pohl kitchen w/adjacent wok kitchen and top of the line appliances. 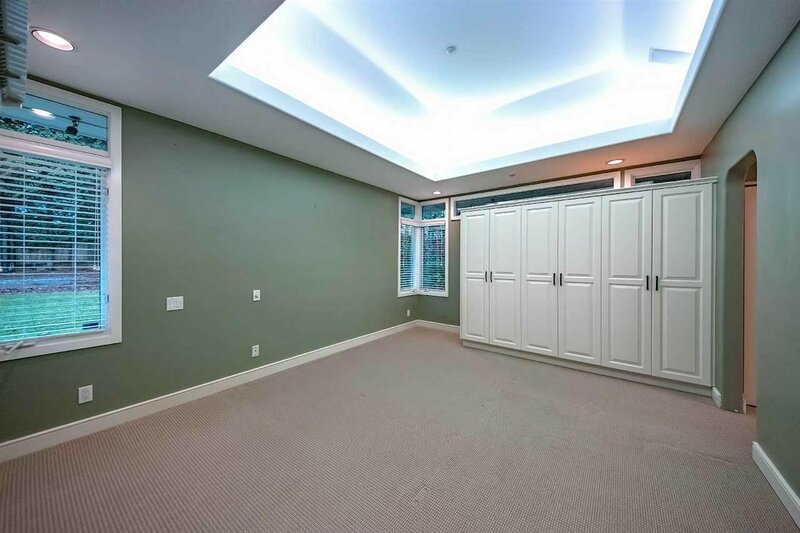 Fully finished bsmnt w/separate entry accentuates the privacy w/sound proofed media/entertainment room, wine cellar, bedroom & more. 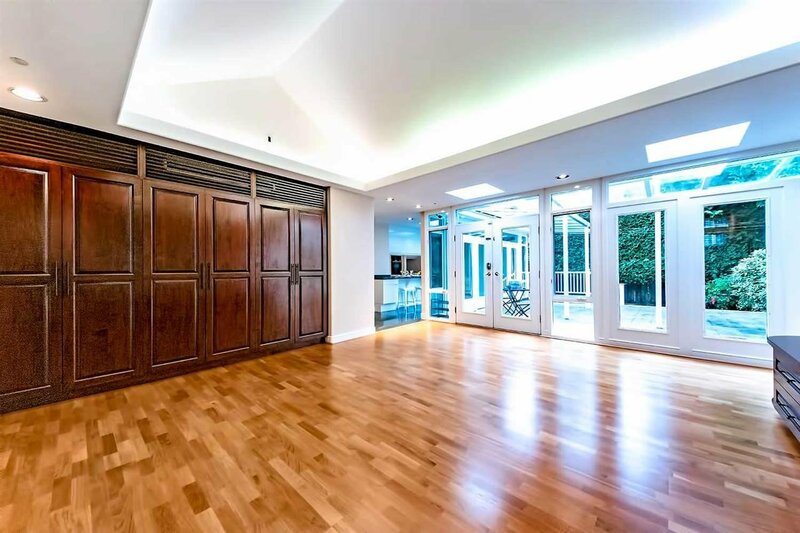 This home sits on a private 16,400 sq.ft. 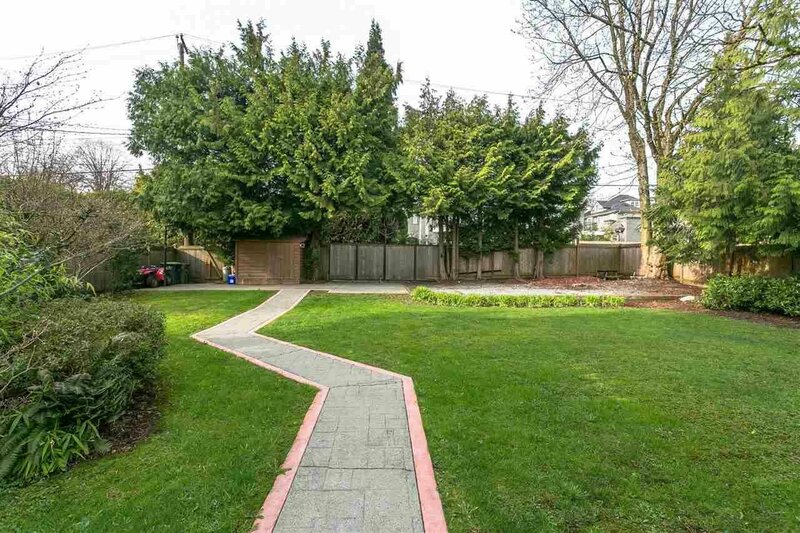 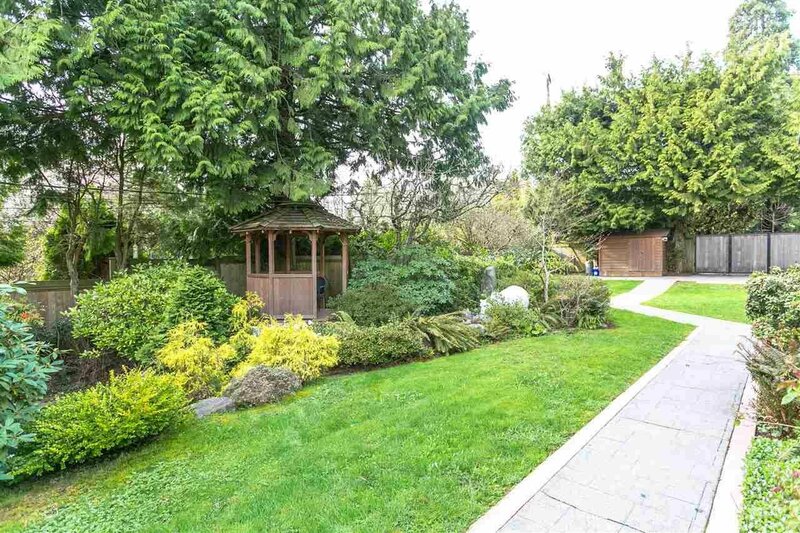 lot w/laneway access, just steps from Vancouver’s best schools, amenities and only minutes to downtown, UBC & YVR.